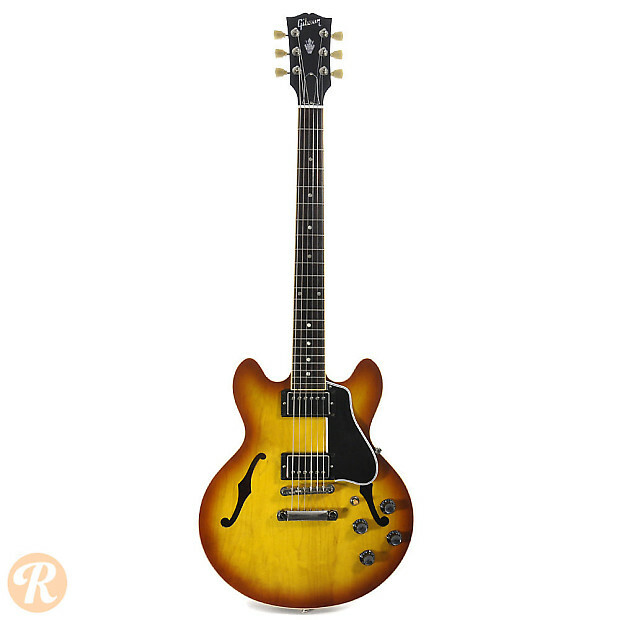 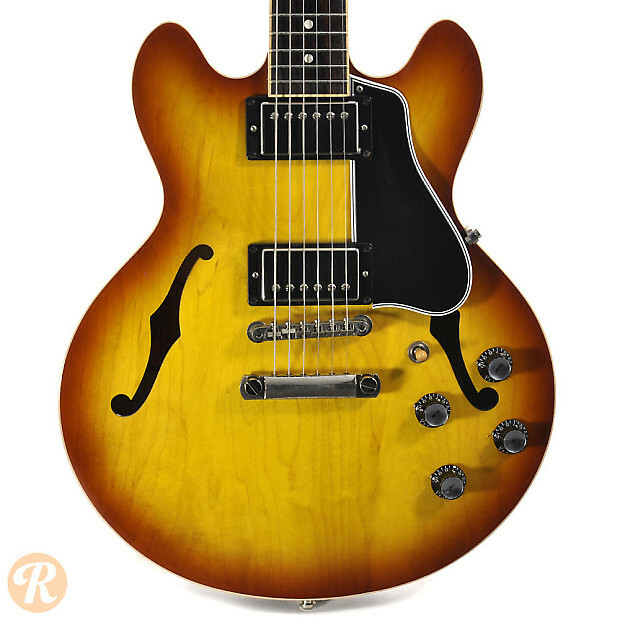 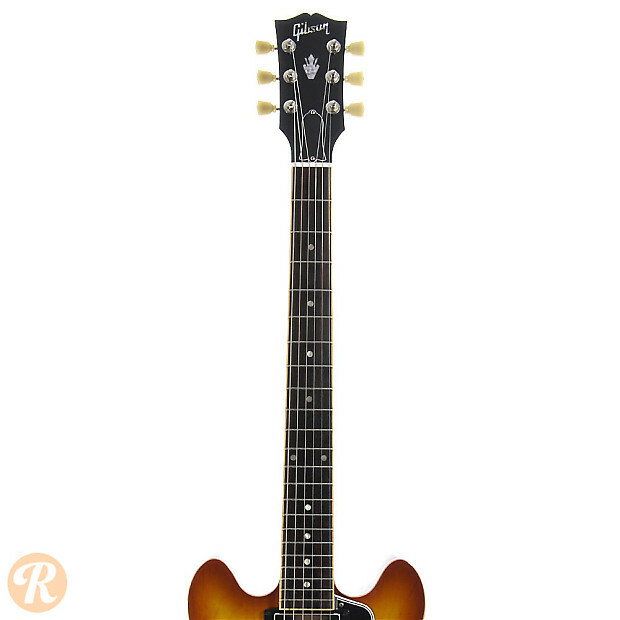 Similar in shape to the ES-335, the ES-339 is a recent model by Gibson with an overall body size closer to a Les Paul. 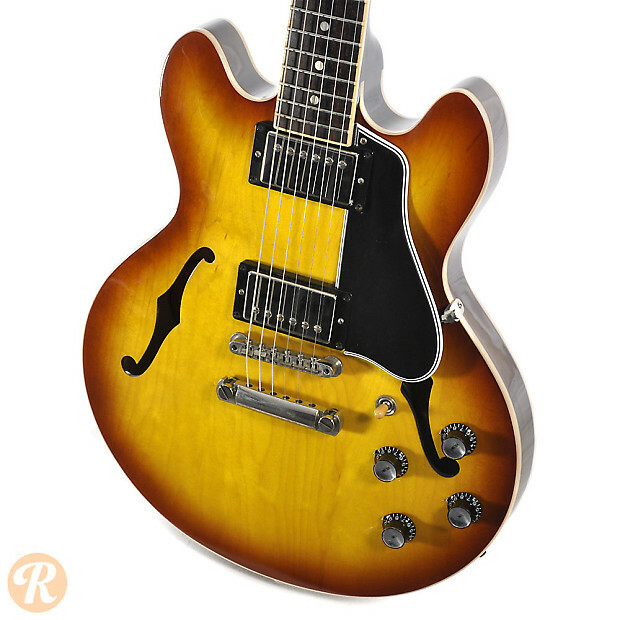 The idea was to offer a wider semi-hollow sound but with the comfort and playability of a solidbody guitar. 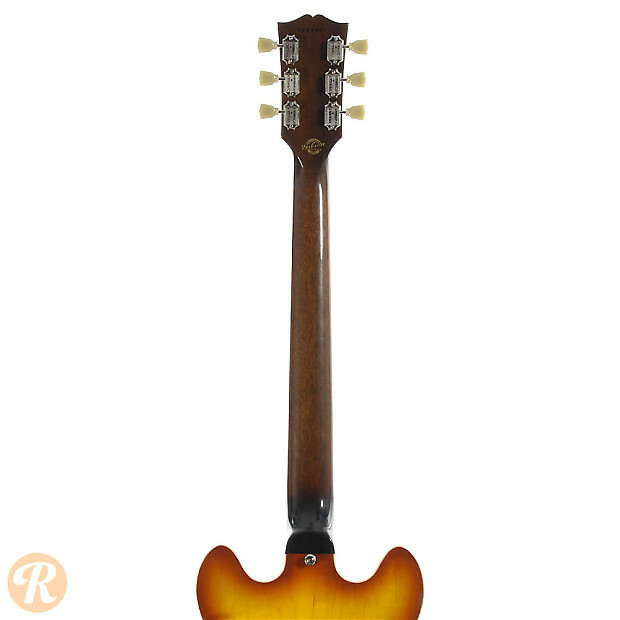 These guitars are made in Gibson's Memphis shop. 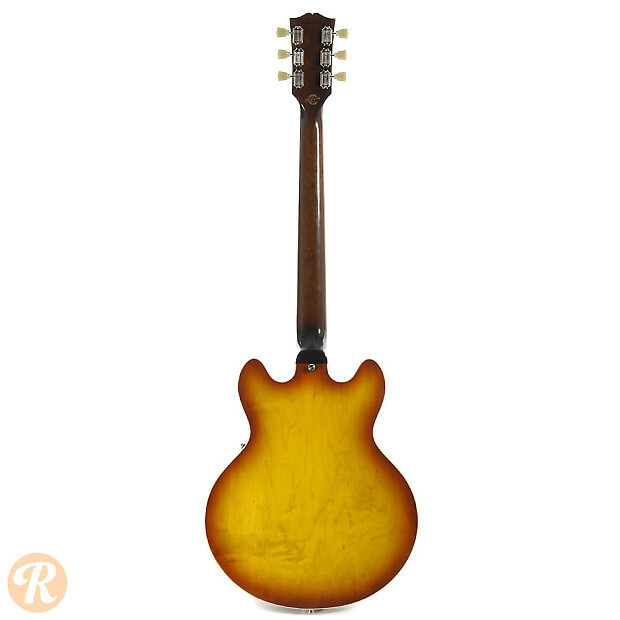 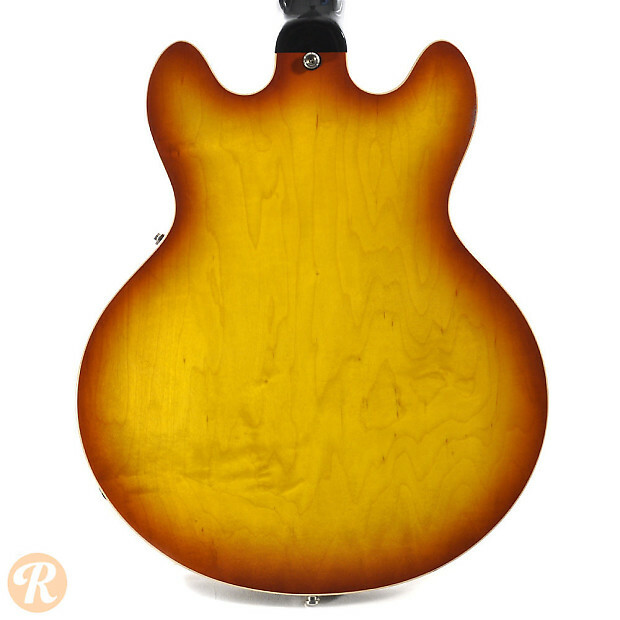 Variations include the use of curly or figured maple top (which increases the value somewhat).